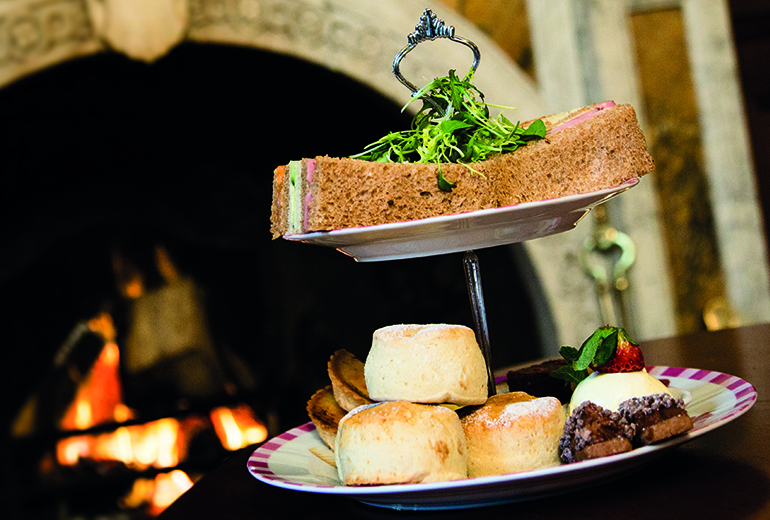 Choose from a selection of Cream Tea gift vouchers at Buckland Tout-Saints. 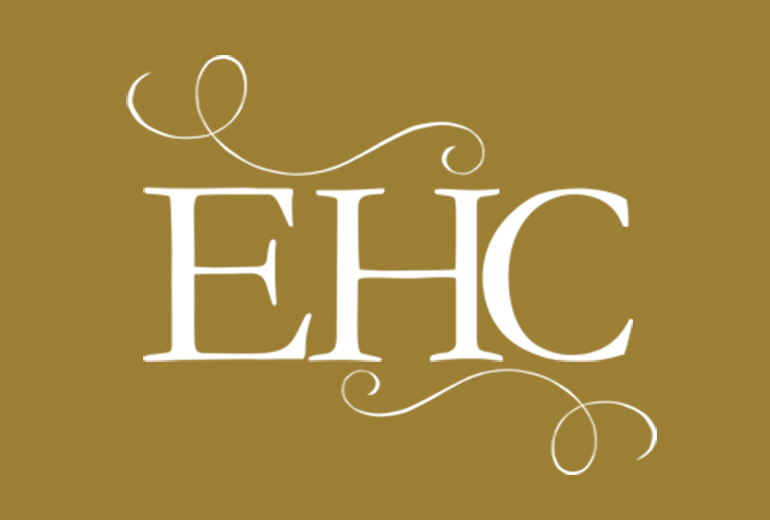 Choose from a selection of Afternoon Tea gift vouchers at Buckland Tout-Saints. 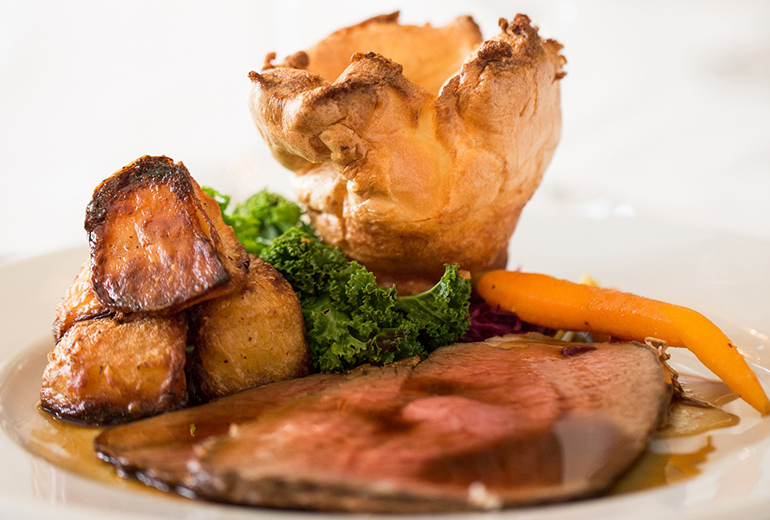 Treat someone to a Sunday Lunch at Buckland Tout-Saints hotel. 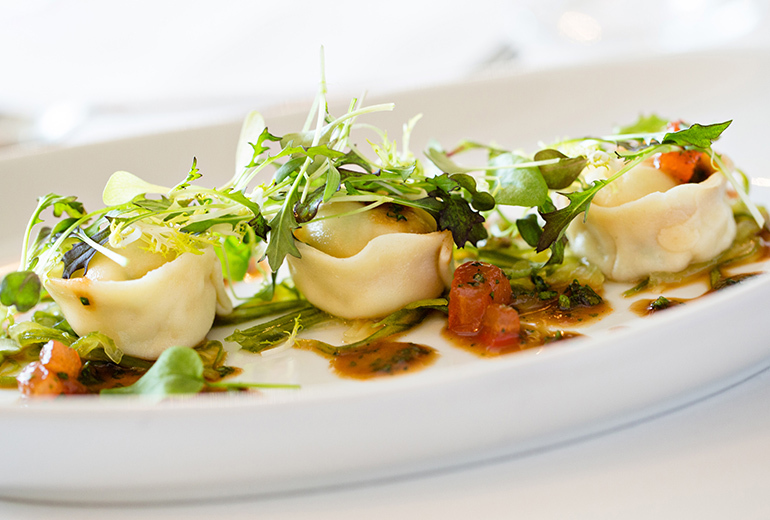 Treat someone to an award winning dinner at Buckland Tout-Saints hotel. 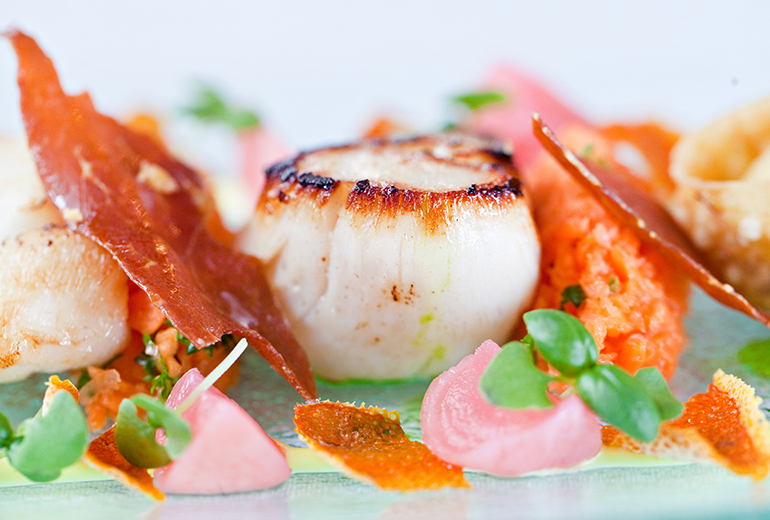 Treat someone to an award winning Tasting Menu at Buckland Tout-Saints hotel.